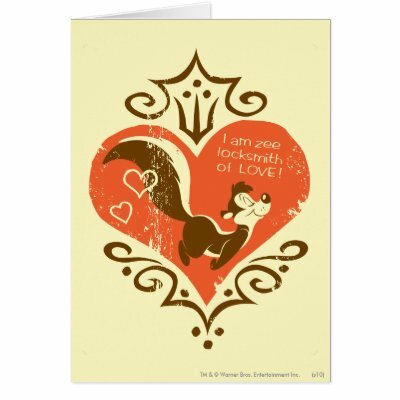 A handpicked, humorous collection of funny, cute, Looney Tunes' Pepe Le Pew Valentine's Day cards! 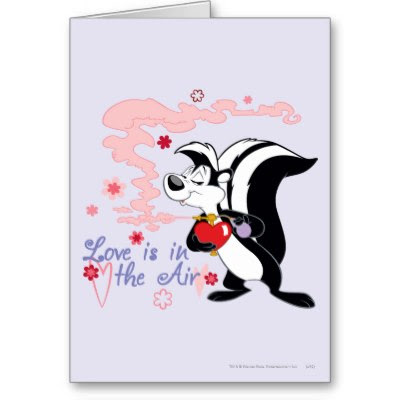 Show your love - say it - through Pepe Le Pew, or Share this list with someone who needs to! 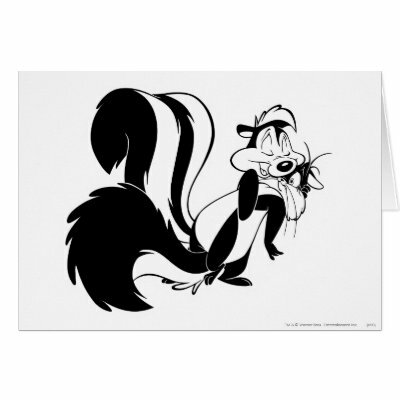 Ladies and gentlemen, Zee one and only, Pepe Le Pew! :-) ...naah he never smells, never! 5. 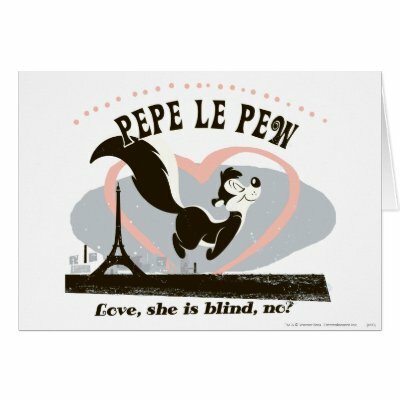 Pepe Love, She Is Blind, No? 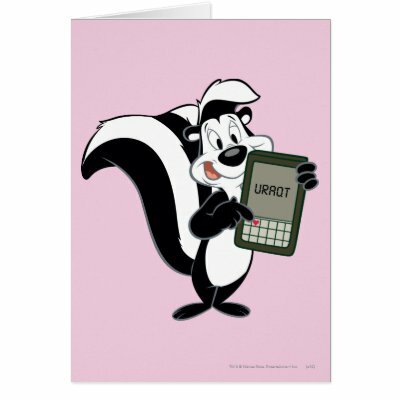 Go ahead, pop the question through Pepe Le Pew! 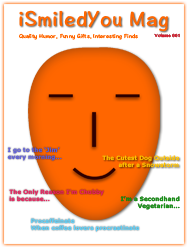 The most die hard romantic toon of all times is here, just for you. P.S. All of the above cards are customizable. You may add your message, text to the inside (and the outside) of the cards, at no extra charge. These cards will be printed, just for you!